Four year member of Siena Heights University Track and Field team. 2x triple jump NAIA National Qualifier. 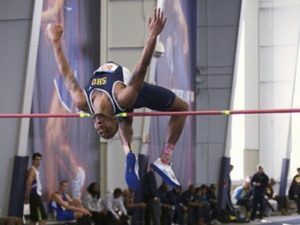 3x NAIA All-American in High Jump.